Welcome to the YMCA Sports Academy home page! We are extremely honored that you have chosen the YMCA as your and your child’s recreational sports outlet. We pledge to give you our best and to serve your child in sport, character and ministry. First to provide top-notch sports training programs that are designed to assist each participant with the growth and development of their individual skill levels while teaching teamwork and sportsmanship. Secondly, we strive to use the avenue of sports to teach and incorporate the character values of caring, honesty, respect, responsibility, and faith. This mission and message is accomplished by our sports staff in many forms through a variety of youth and adult sports programs and leagues. So be sure to check out each sport category to find a program that fits you or your child’s passion…and on behalf of the YMCA and its sports staff, thanks for letting us serve you and your child through sport and ministry. All winter league program info is listed below. 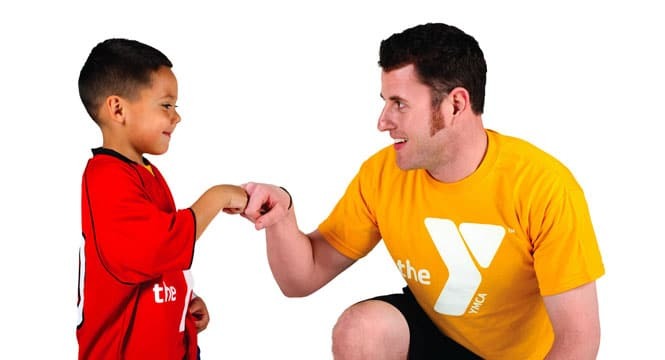 Downloadable schedules are accessible at the bottom of the page when posted: Contact Coach Matt at laine@ymcaswin.org or 812-491-7721 with questions. Our lacrosse learn-to-play program starts this SA, 4/6 at 3p on the Dunigan soccer field. Track and Field begins this SA, 4/6 at 3p at Sharon Elementary. Golf begins M, 4/8 at 4:30p at Thunderbolt pass. Little Sluggers T-Ball Clinic begins T, 4/2 at 5:30 and 6p on the Dunigan T-Ball field located on the north end of the soccer field. LS runs T and TH for five weeks. Adaptive Sports was cancelled due to low registration. The next session is scheduled for August. Fishing Club will begin in August. Running Club was cancelled due to low registration. The next session is scheduled for August. Fundamentals Basketball League – Our fundamentals basketball league will begin with practice on W, 4/10 (4-6 yr @ 5p, 7-8 @ 6p, 9-10 @ 7p) in the Dunigan YMCA Family Gym. Games will begin on SA, 4/13. Schedules will be available by T, 4/9 at 5p. 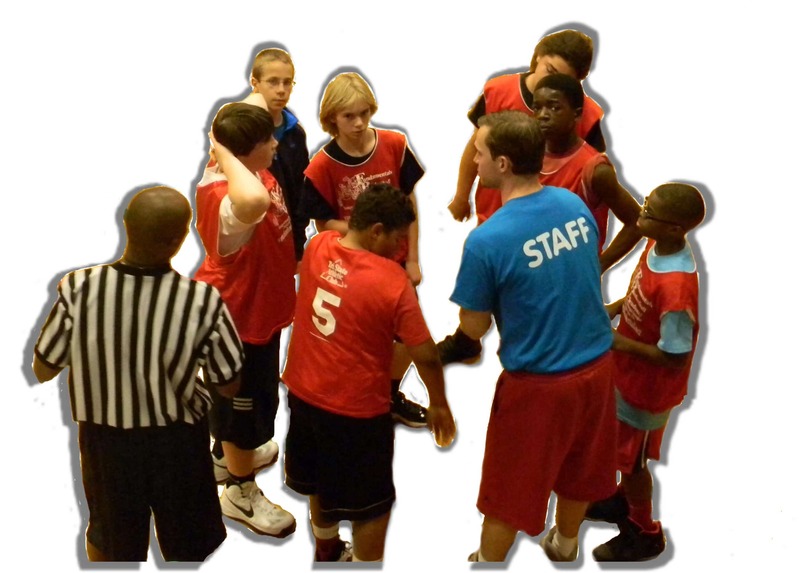 Competitive Basketball League – Our competitive basketball league will begin with practice on TH, 4/11 (5th-6th grade @ 6:30p, 7th-9th grade @ 7:30p) at Crossroads Church Gym. Games will begin on SA, 4/13. Schedules will be available by T, 4/9 at 5p. Youth Volleyball League – Our youth volleyball league will begin with practice on T, 4/9 (4th-9th grade @ 6:30p) in the Dunigan YMCA Family Gym. Games will begin on SA, 4/13. Schedules will be available by T, 4/9 at 5p. Fundamentals Soccer League – Our fundamentals soccer league will begin with practice on TH, 4/11 (3-4 yr @ 5p, 5-6 yr @ 5:30p) on the Dunigan YMCA soccer field. Games will begin on SA, 4/13. Schedules will be available by T, 4/9 at 5p. Competitive Soccer League – Our competitive league will begin with practice on T, 4/9 (7+ @ 5:30p) on the Dunigan YMCA soccer field. Games will begin on SA, 4/13. Schedules will be available by T, 4/9 at 5p. You can always access program updates here on our sports homepage, on our social media pages at…. or via our Text Alert System by texting “@ymca-sa” to 81010. If practice or games are ever cancelled based on the weather, information will be made available and posted here on our bulletin board, on our phone weather hotline (812-491-7723) and on our Facebook page (www.facebook.com/theYMCASportsAcademy) 45 minutes prior to practice and/or game days. Game schedules will be posted immediately when available. Be sure to check the YMCA Sports Academy home page for schedule availability and updates. Coordinators will call with team and first game information by 5:00 p.m. on Tuesday prior to the first game day of your league.